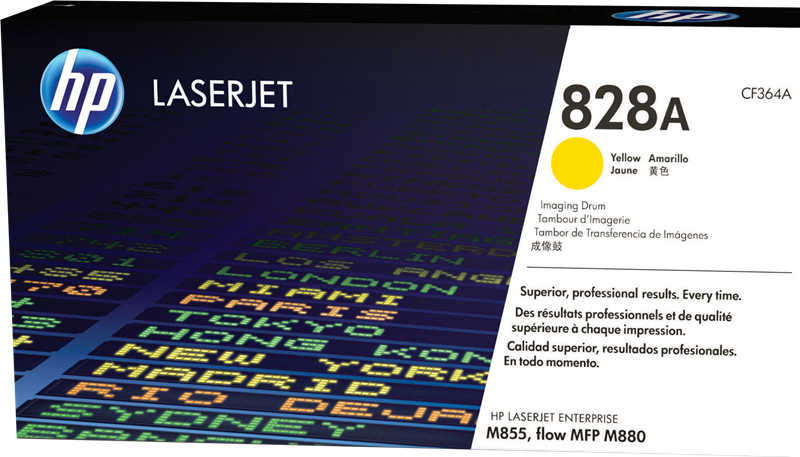 HP 828 LaserJet Printing Supplies keep business productivity high. Produce standout business documents with glossy, photo-quality colour with HP ColorSphere technology. Avoid wasted time and supplies with reliable Original HP toner cartridges. Produce standout business documents and marketing materials using Original HP toner cartridges with HP ColorSphere technology. Get consistent, print shop–quality results on a wide range of laser papers designed for professional office printing. Help keep printing costs low while maintaining productivity. HP Color LaserJet toner cartridges deliver consistent, uninterrupted printing. 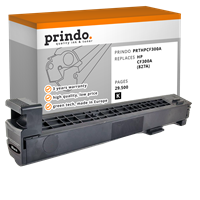 Avoid wasted supplies and expensive delays with cartridges that are designed for exceptional reliability. Track cartridge use with HP Web Jetadmin1 and reorder easily with HP SureSupply2. Automatic seal removal makes installation quick and easy. Up to 50% lower prices! With Agfa toners you profit from low cost as well as premium quality prints. Genuine HP toner cartridges print colourfast and smudgeproof.